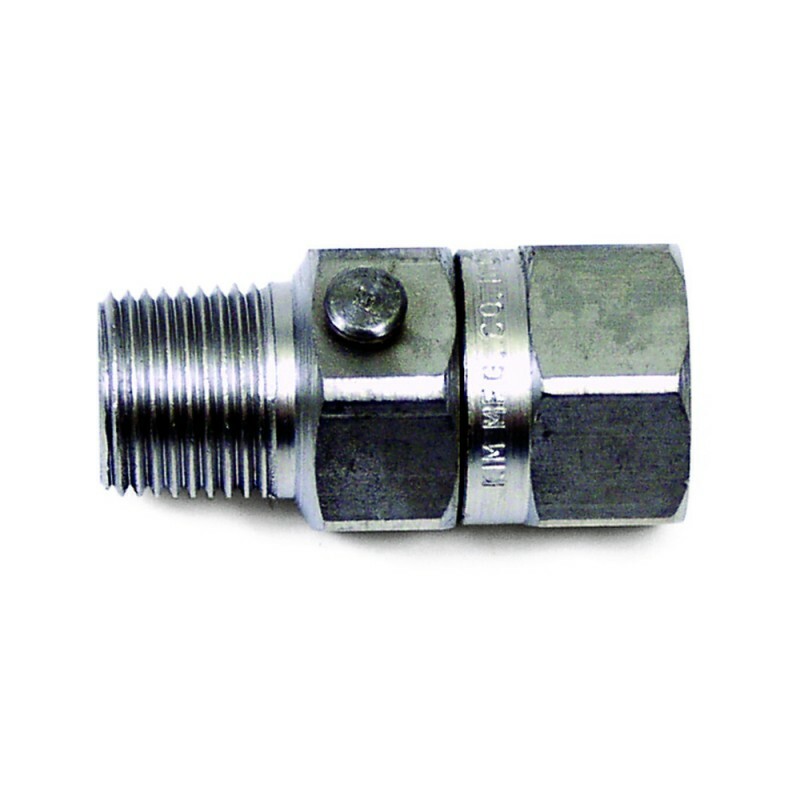 Steambrite will ship the 1/4in Stainless Steel In Line Ball Bearing Live Hose and Wand Swivel MXF 3500 Psi [8.712-457.0] 421034 (makes your work easier) [8.712-457.0] by either Fedex, UPS, USPS, or Freight Quote,, and will normally be shipped within 2-5 business days. Equipment small enough to be sent by ground should typically arrive within 3-5 business days after shipment. Large Equipment could take in excess of 6-8 working days to arrive after shipment, and ground shipping times are not guaranteed.